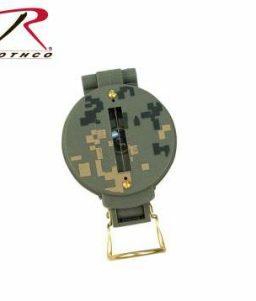 Has been used as an economical alternative to the Tritium model. 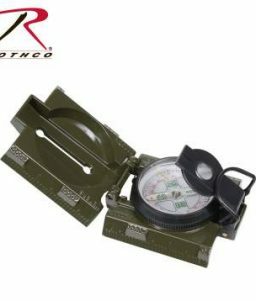 Built to last with an Aluminum frame and waterproof housing, includes carrying pouch, lanyard and belt clip. 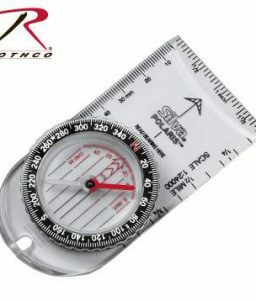 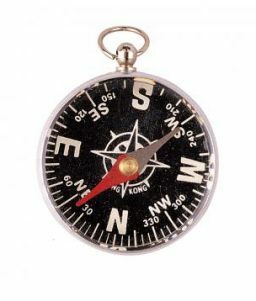 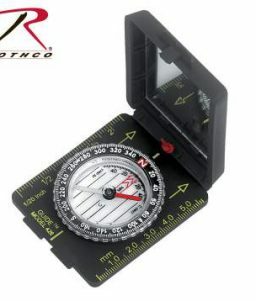 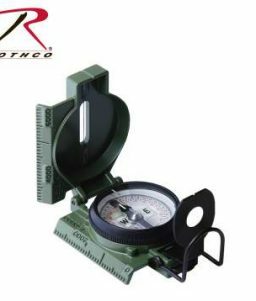 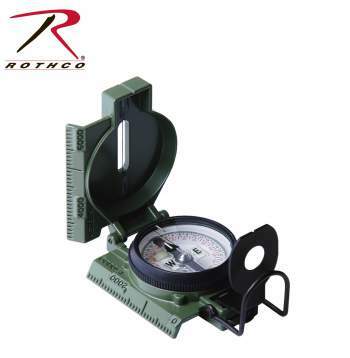 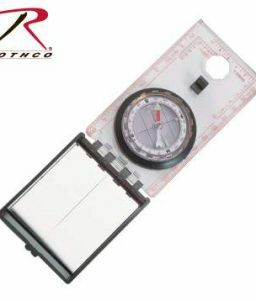 SKU: 415 Category: Compasses Brands: Cammenga.